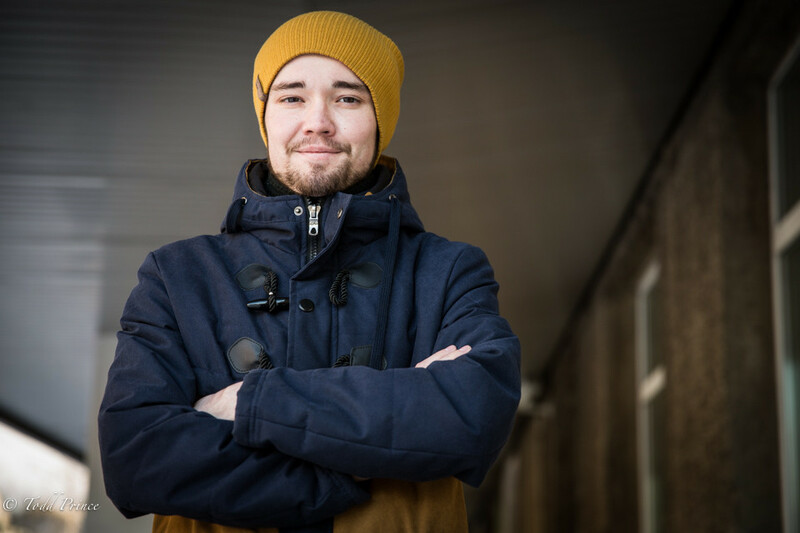 CHITA, EAST SIBERIA: Andrei, 21, grew up in a small town in East Siberia near the Chinese border that is probably best known to foreigners as the place Mikhail Khodorkovsky was imprisoned. Andrei moved to study in the regional capital of Chita, a city of nearly 400,000. It seemed at the time a big city. Like many university students, he spent some nights visiting local Chita nightclubs, which gave rise to a dream to become an MC. He said he pursued that goal, first performing at children’s parties before landing an MC job. Then he saw an ad for a local entertainment host on CTC TV, one of Russia’s largest television networks. He applied and got the job. Andrei says he feels he has reached his career limits in Chita, which no longer seems to be that big of a city to him. He plans to give a 1mln population city like Irkutsk or Krasnodar a shot, even if that means arriving in those towns with just his bags and no job.